The primary focus of the EPF for FY 2018/9 will be to deliver the PEP and PEP-II conferences at a high level of excellence while continuing to test new technologies and pedagogical methods to enhance the outcomes of each program. The conference dates will be May 27-31 (PEP), and June 4-7 (PEP-II), 2019. Pilot test a preaching program for delivery to future clergy-in-training through local diocesan formation programs including the Iona Collaborative and the Bishop Kemper Schools which together encompass 28 dioceses. Both Iona and BKS have expressed interest in partnering with EPF to accomplish this goal. Develop a preaching curriculum with project-based faculty as an optional component within the Master of Divinity (M.Div.) curriculum offered by the several seminaries where budget pressure is exerting a negative impact on the quality of homiletics programs. 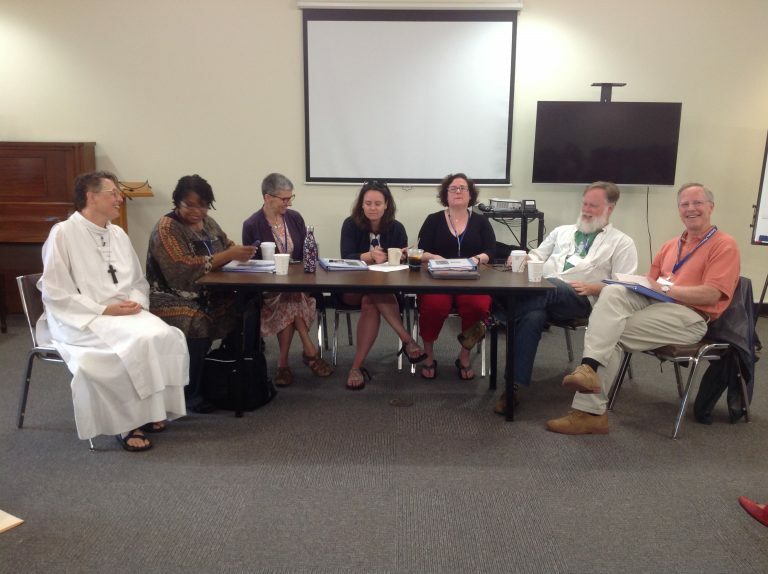 This strategy was discussed with the Council of Seminary Deans in January, 2018 following which the EPF was encouraged to develop a proposed curriculum with the goal of securing a beta-test at a small or mid-size seminary. Fundraising initiatives in 2018/9 include a program of donor cultivation events targeting high net worth individuals who are committed to the future of the Episcopal Church. The first of these was held in Los Angeles on September 27th, 2018 with encouraging results. More will follow in other major cities.